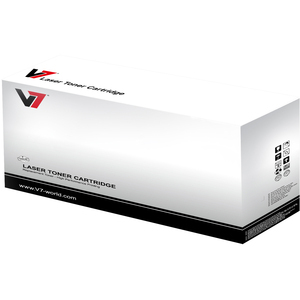 Tandberg Data »  LTO-5 DATA CARTRIDGE W/ CASE/. 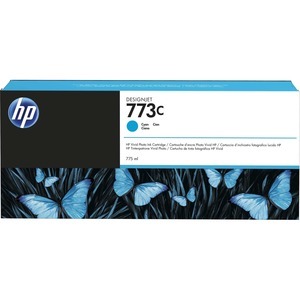 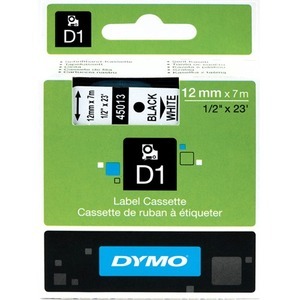 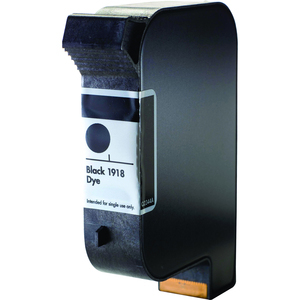 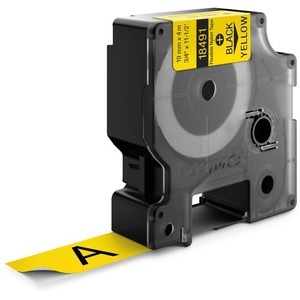 HP Inc. » [Q2344A] SPS PRINT CARTRIDGE/BLACK 40ML 1918 DYE . 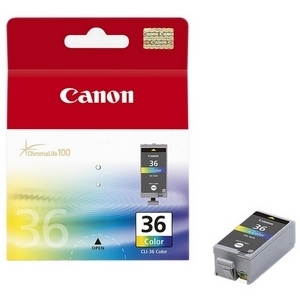 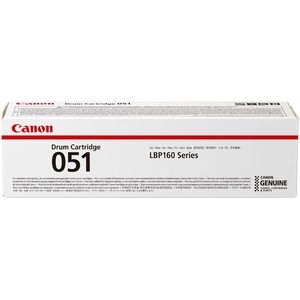 Canon » [1511B001] CLI-36 INK CARTRIDGE COLOUR/F/ PIXMA MINI260 . 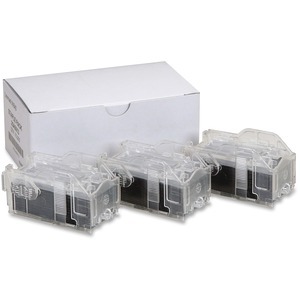 Xerox » [001R00600] IBT BELT CLEANER (R6)/FOR WORKCENTRE 7400 . 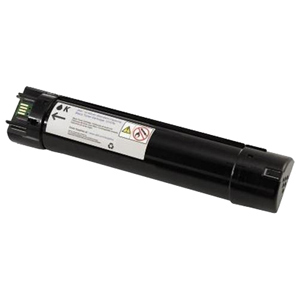 Xerox » [001R00610] TRANSFER BELT P/FOR WORKCENTRE 7120 . 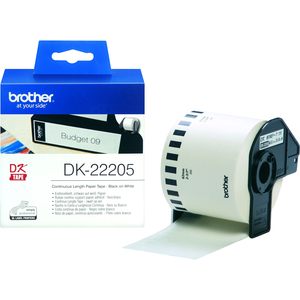 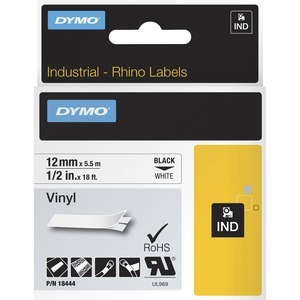 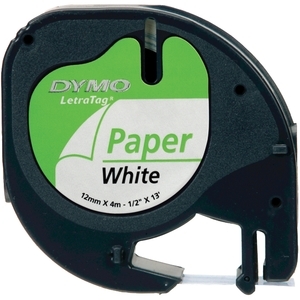 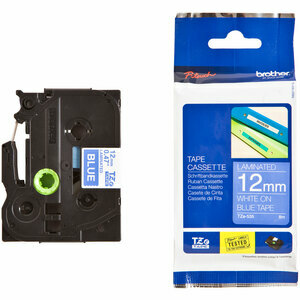 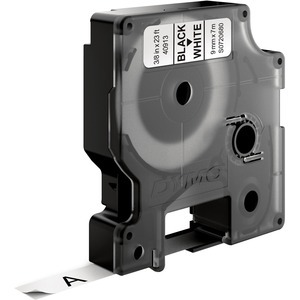 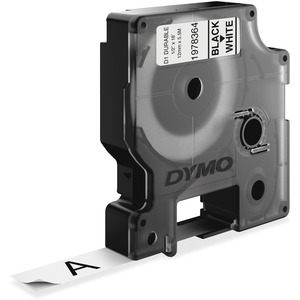 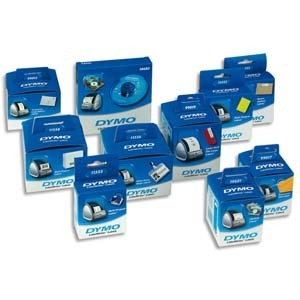 Xerox » [001R00613] TRANS BELT CLNR/FOR WORKCENTRE 7500 . 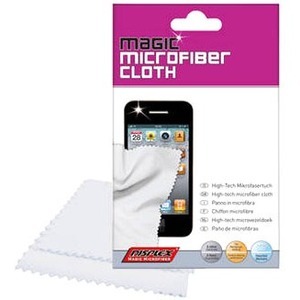 Displex »  DISPLEX MAGIC MICROFIBER CLOTH/.